Well my modem died on me yesterday so I couldn’t upload anything. So I had to purchase a new one this a.m. and get set-up again. So here I am and today I will have to upload 2 days worth of posts. Luck you :-). 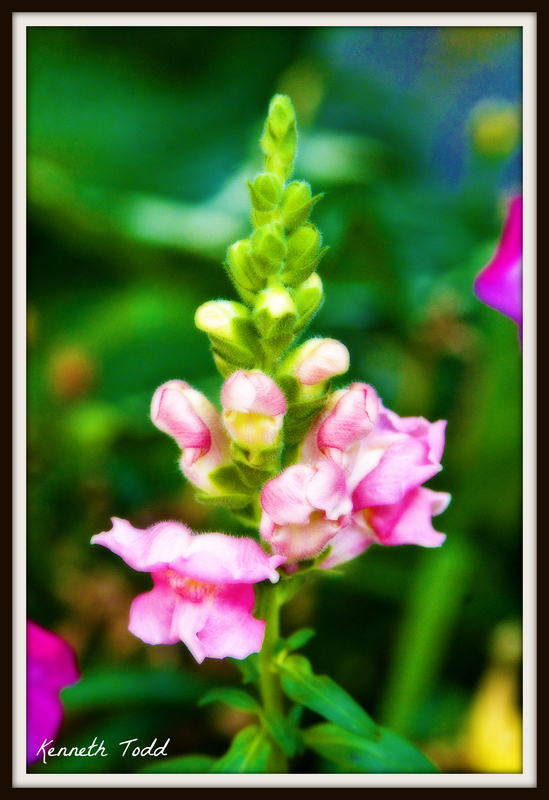 This is a flower in my Garden and I added an Orton effect to soften it up a little. Thank you. I like it from time to time too. Interesting processing, Kenneth. I like how the “fuzz” on the edges shows so well. thanks Danita, appreciate the comments.